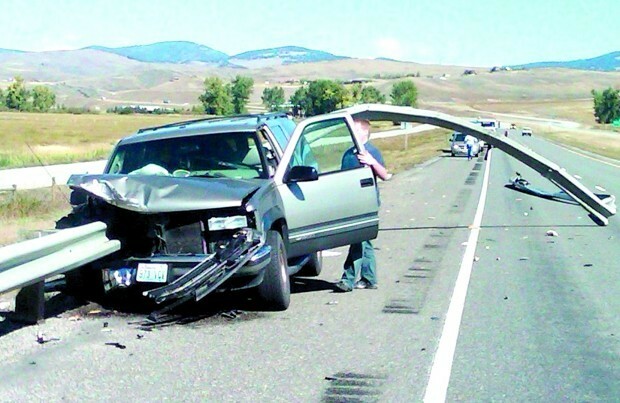 Ran-off-road crashes are the most prevalent kind of crash on U.S. rural roads. 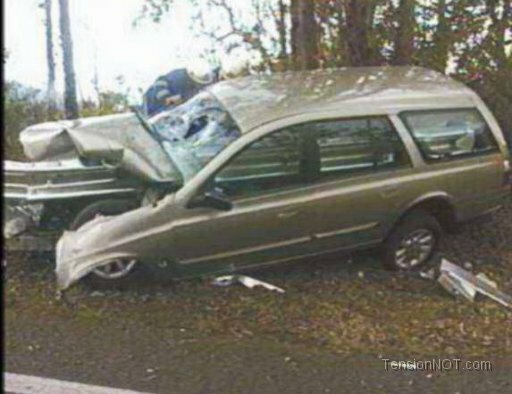 Each year, almost 50% of all traffic fatalities result from vehicles that run off the road and roll down steep embankments or impact fixed objects. 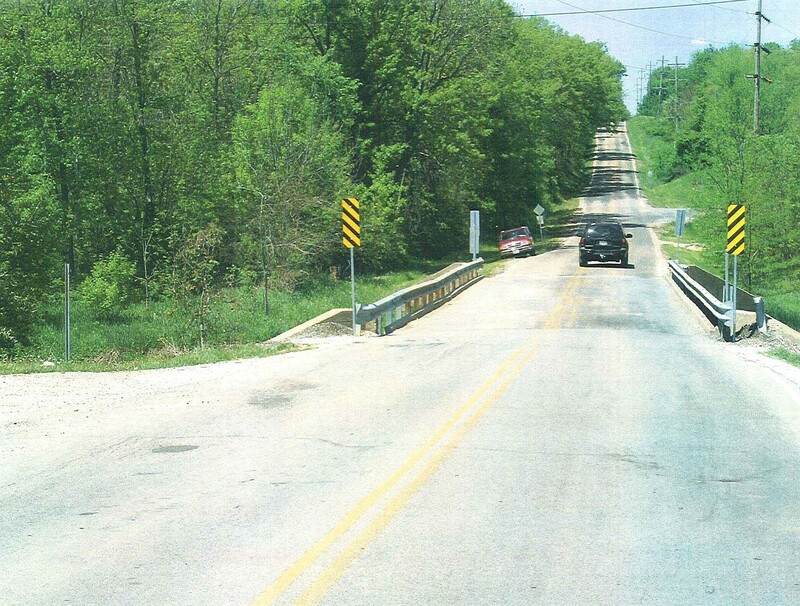 The most desirable method to reduce serious roadside crashes is to provide reasonably wide clear zones with relatively flat slopes that are free of fixed objects. 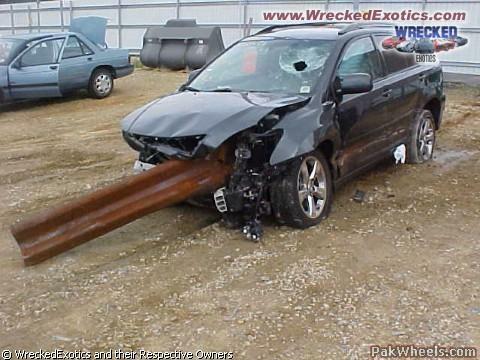 For objects such as signs, light poles, and utility poles that cannot be removed, various breakaway devices have been found to be effective. 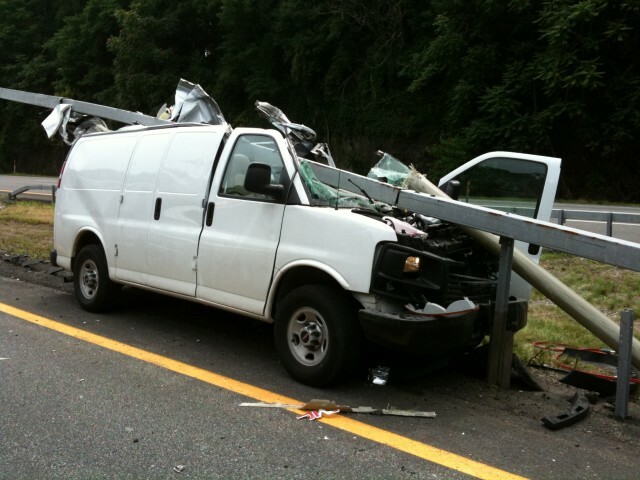 When reasonable clear zones cannot be achieved, guardrail can be installed to keep errant vehicles on the roadway and shield them from the consequences of more severe roadside hazards. 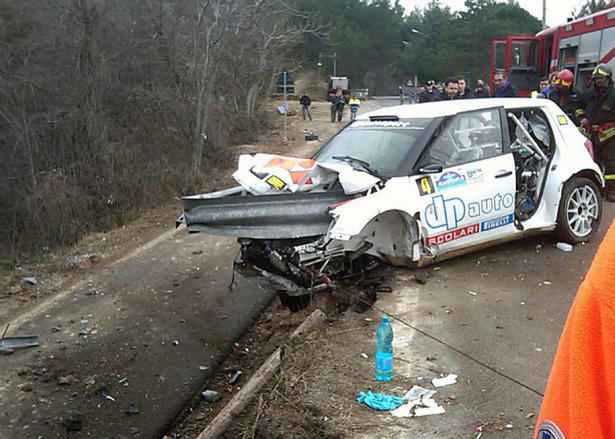 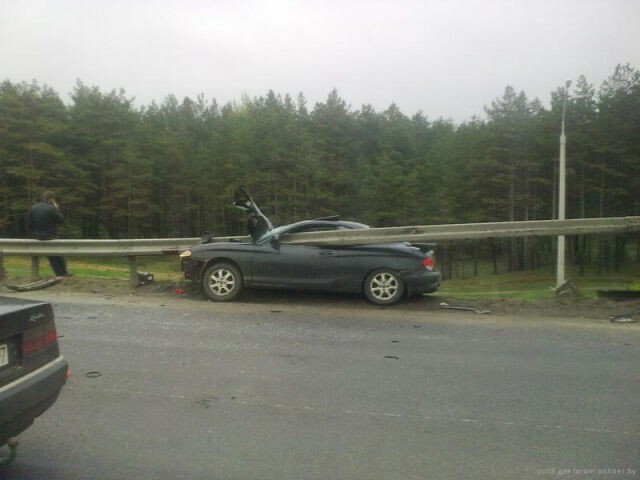 Yet guardrail itself is a fixed object, one that can cause serious injury if not designed or installed for maximum crashworthiness. 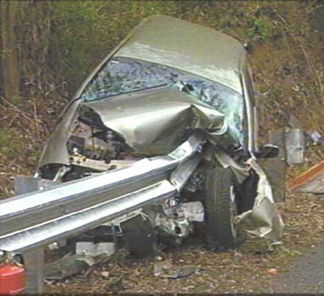 guardrails are impacted at their upstream end, the rail very often will first penetrate the grill, wheel well, or side door of an impacting automobile and then pass through the passenger compartment. 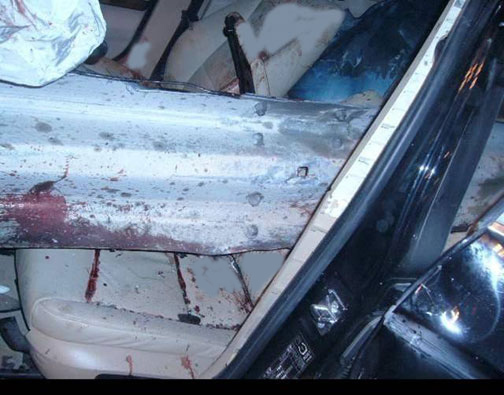 Any passenger sitting in the path of the piercing rail can be either lacerated, or impaled, or sometimes even decapitated. 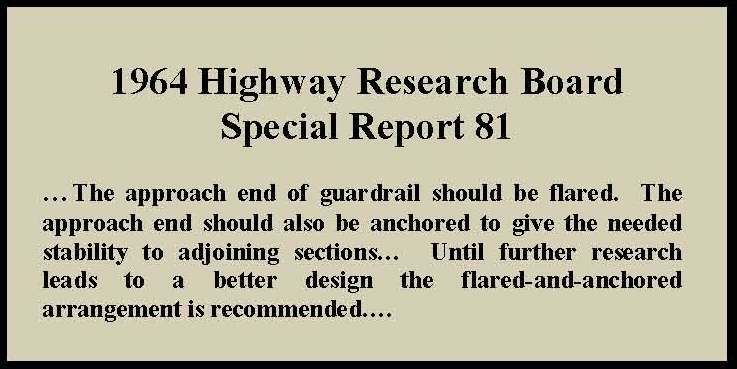 Although the flared-and-anchored end treatments may have lessened both the number and sometimes the severity of vehicle crashes on those guardrail approach ends where they were used, spectacular impalements continued even on these improved designs. 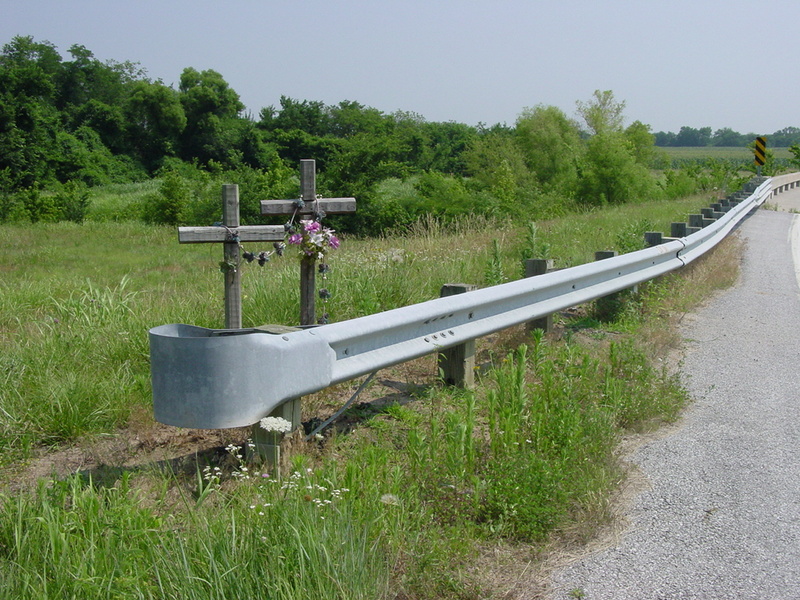 Although increasingly better guardrail end designs began to emerge after the Yellow Book, blunt-end guardrails still remain on some highways today. 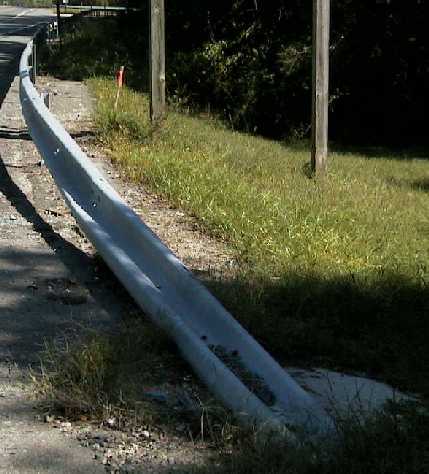 The next major improvement, which became popular during the late 1960's, was the turned-down end where the rail was bent down and twisted 90 degrees to where it was anchored flat on the ground. 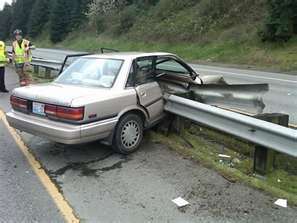 Although these turned-down end treatments were successful at preventing vehicular impalements, several years of field experience and crash testing showed their tendency to not only vault and roll vehicles but also to channel vehicles into an impact with large objects that the guardrail was intended to shield. 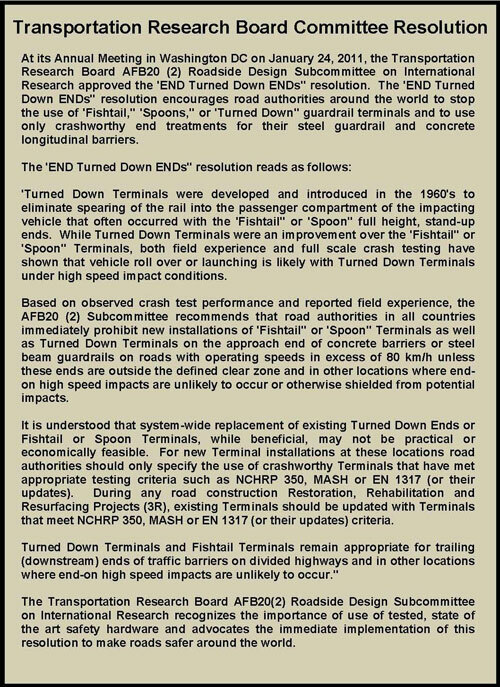 The turned-down end treatment was implemented extensively in several states in the 1960's and 1970's but came into disfavor in the 1980's, and was widely discontinued in the early 1990's. 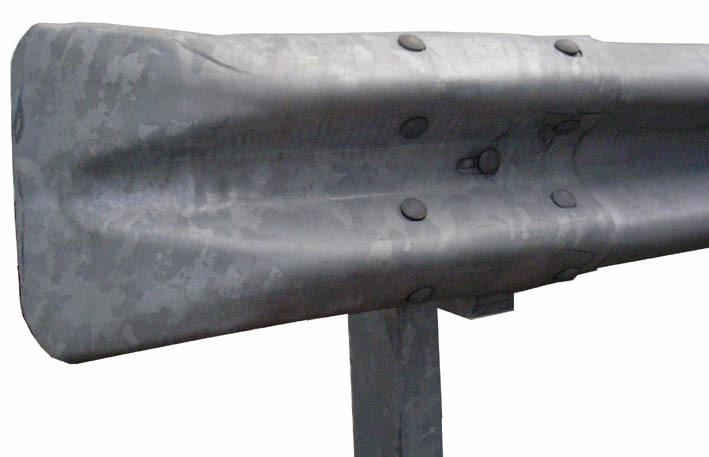 In the early 1970's, the breakaway cable terminal, or BCT, was developed as an alternative to minimize both the spearing and rollover tendencies of earlier end treatments. 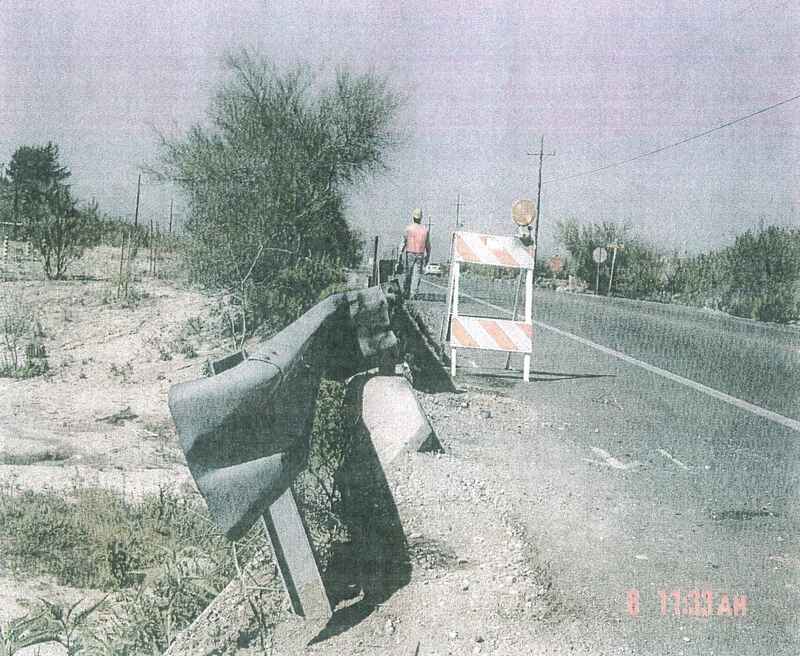 For end impacts, the first two posts were designed to break away allowing the rail to bend away from an impacting vehicle. 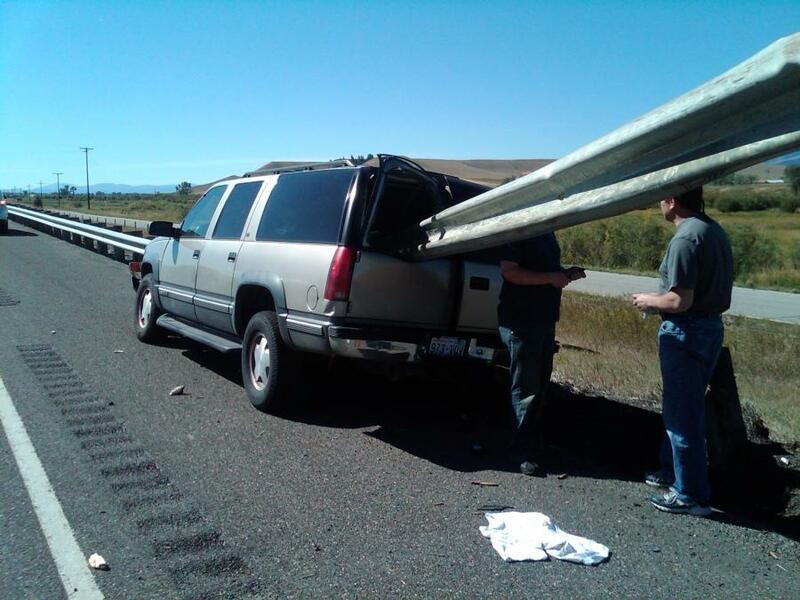 A cable, which anchored the rail to the ground, allowed the beam to function in tension when a side impact occurred near the end. 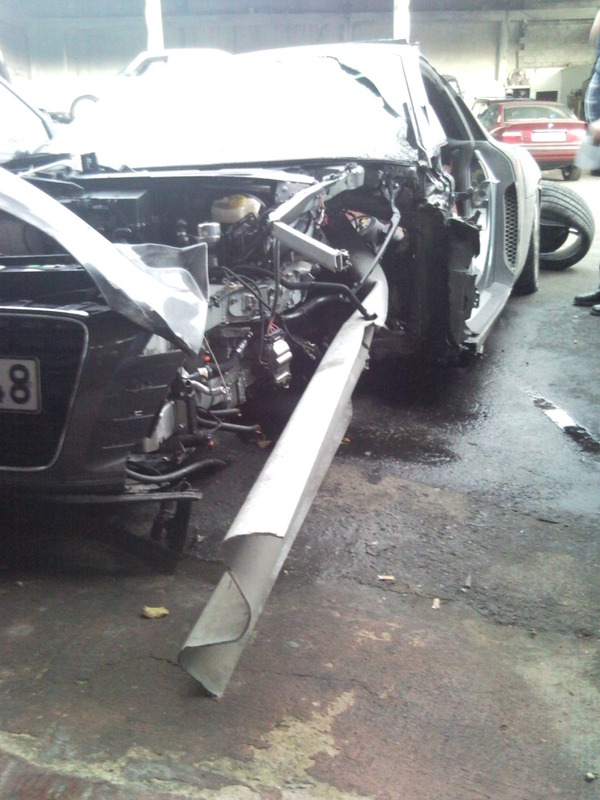 The BCT was the most widely used end treatment for about 20 years. 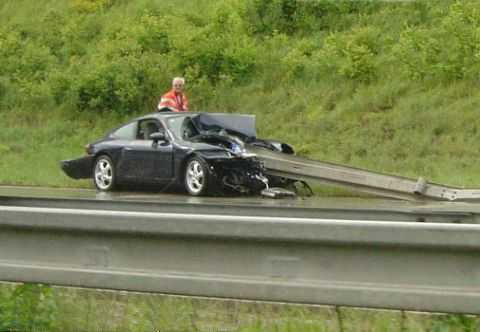 Because of moderate to high impact decelerations, the BCT was not only modified to produce the slightly improved ELT and MELT variations, but eventually gave way to a new generation of energy absorbing end treatments. 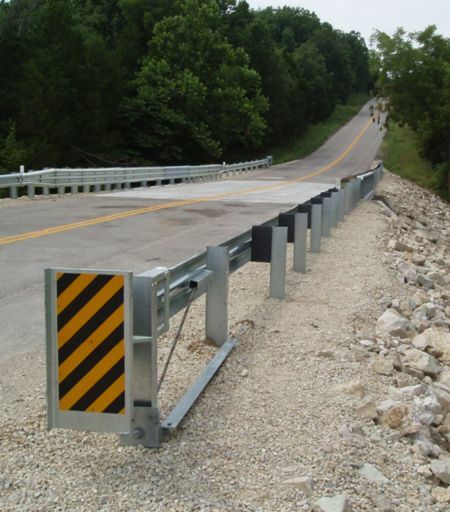 Perhaps the most effective guardrail end treatments available today are a variety of proprietary energy absorbing devices, such the ET-2000 extruder, the BEST terminal, and the SKT-350 terminal. 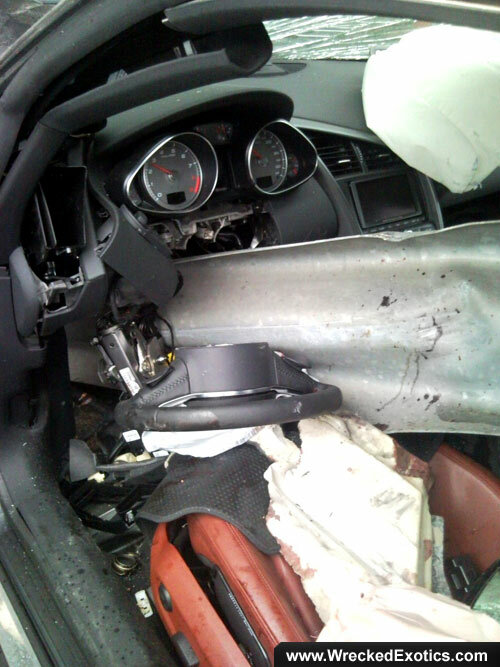 These devices, not only prevent vehicle impalements but also allow impacting vehicles to decelerate at a rate tolerable for vehicle occupants. 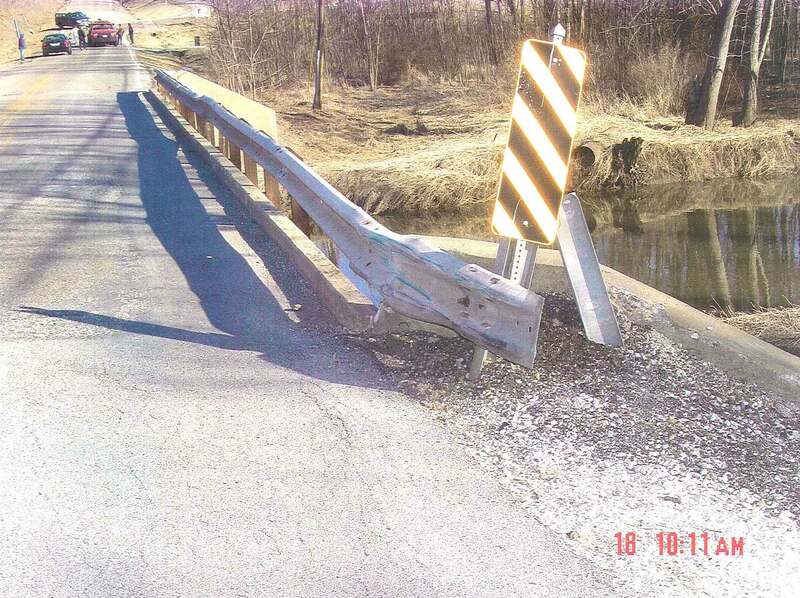 Despite all of these technological advances, many older sections of guardrail still exist with non-crashworthy ends, particular on city, county, township, and parish roads. 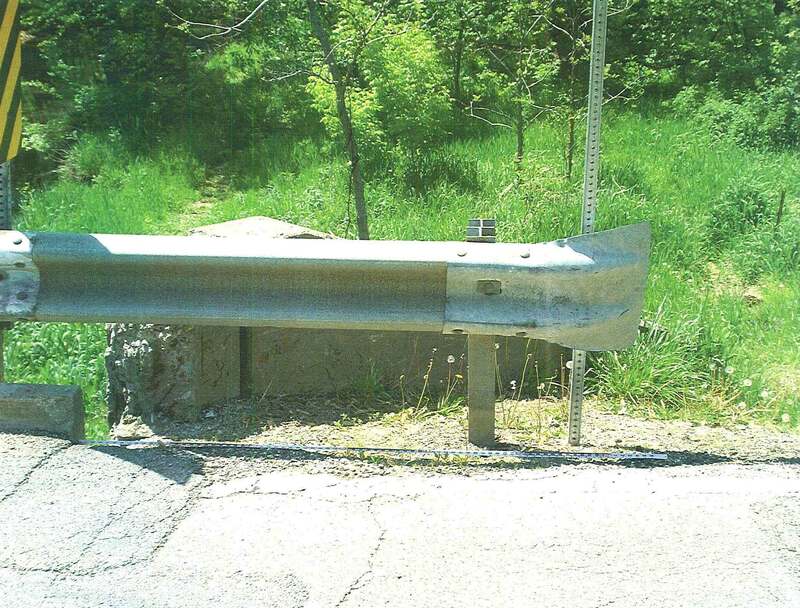 Then too, particularly in the smaller of these jurisdictions, new installations and replacements continue to be outfitted with blunt ends. 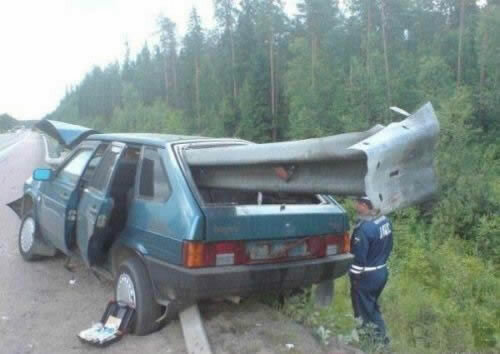 In addition, many of these smaller jurisdictions have bridge rails that can spear impacting vehicle because they are fabricated from angle iron or dimensional pipe. 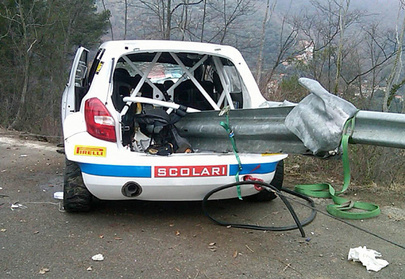 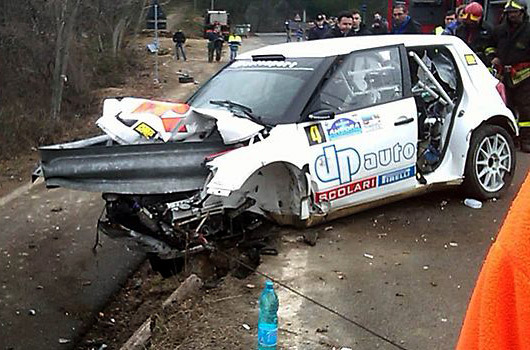 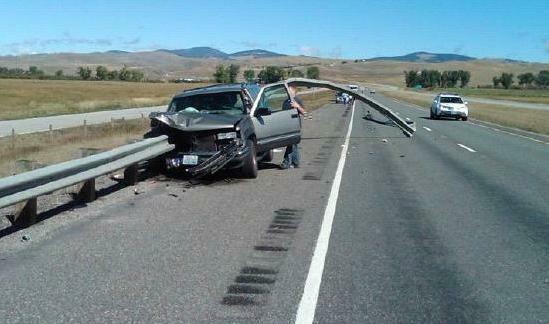 A few faulty guardrails are shown below. 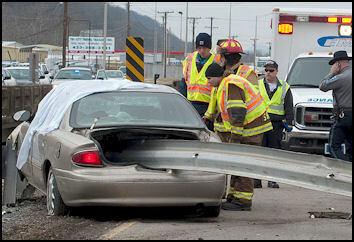 Below several recent photos show the mayhem that results when vehicles impact blunt-end guardrails on U.S. roadways.